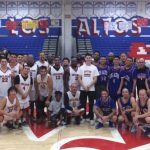 The Los Altos vs. Wilson Staff Basketball game has returned but this year we are adding another element, the ALUMNI GAME!! 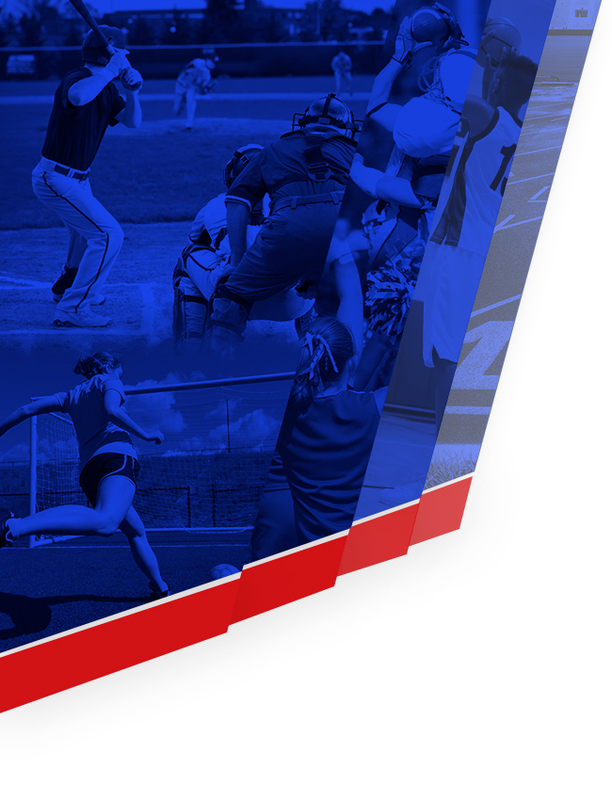 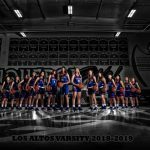 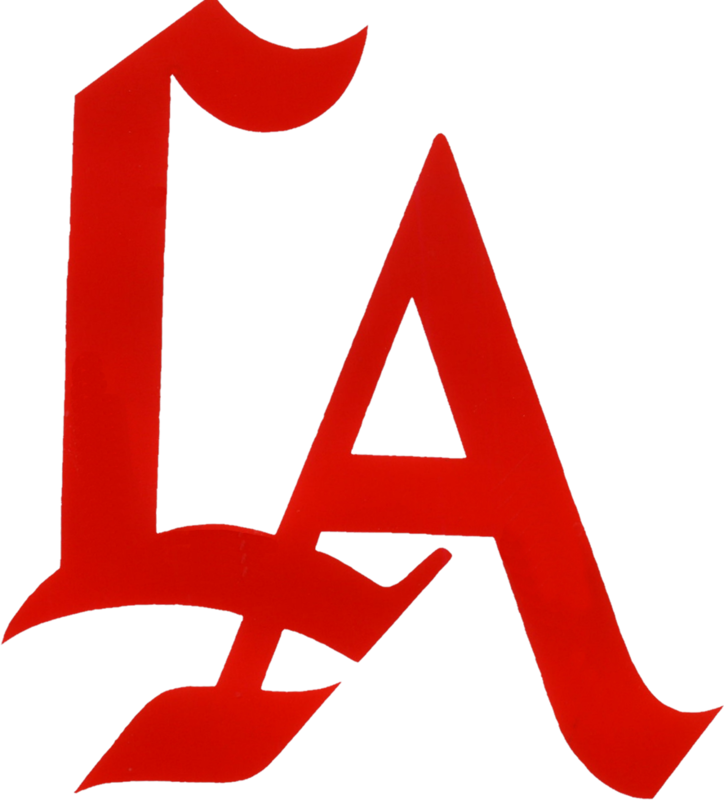 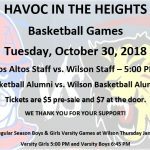 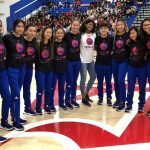 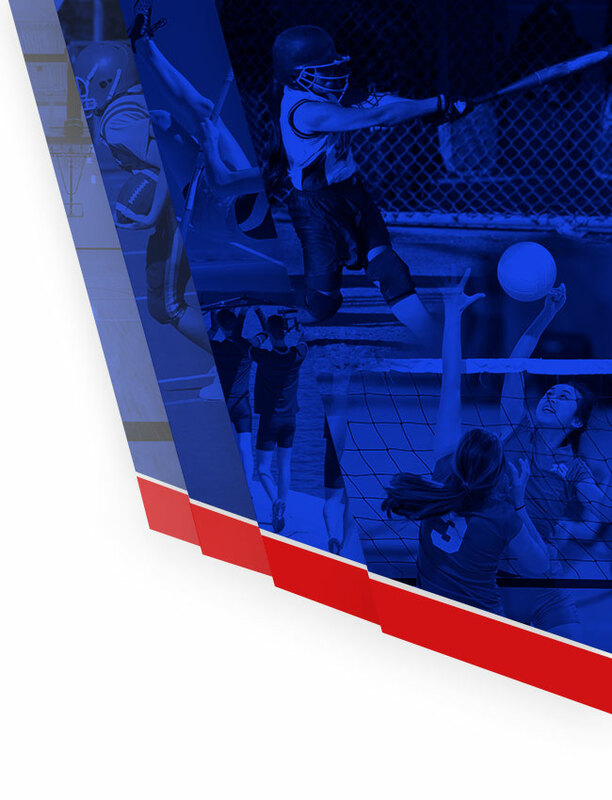 On Tuesday October 30th, the Los Altos Staff Team will host the Wilson Staff Team at 5pm in the Los Altos Gym. 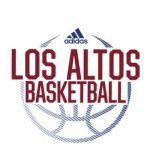 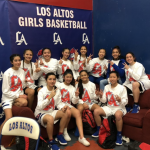 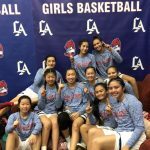 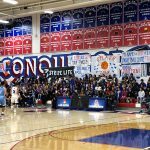 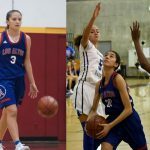 At 6:30, the Los Altos Alumni will take on the Wilson Alumni.